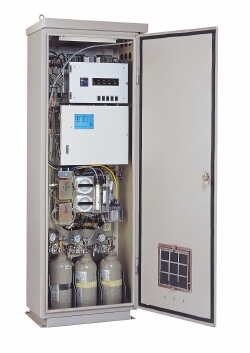 New construction resolves many of the problems associated with the demanding usage environment for PM sampling filters. 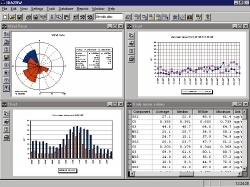 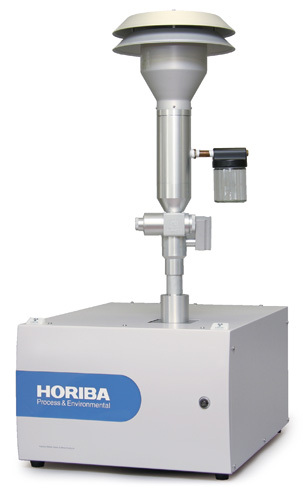 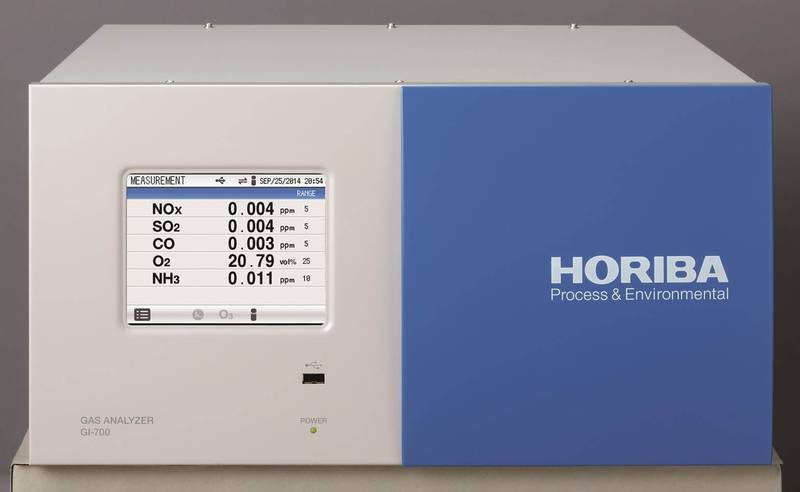 HORIBA is a global leader in high quality, accurate, cost–effective emissions monitoring and analysis. 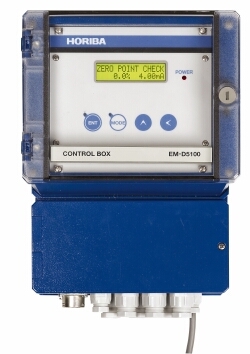 These products are ultimate in dependability, reliability and available as stand alone analyzers, full continuous emissions monitoring systems (CEMS) or versatile portable analyzers. 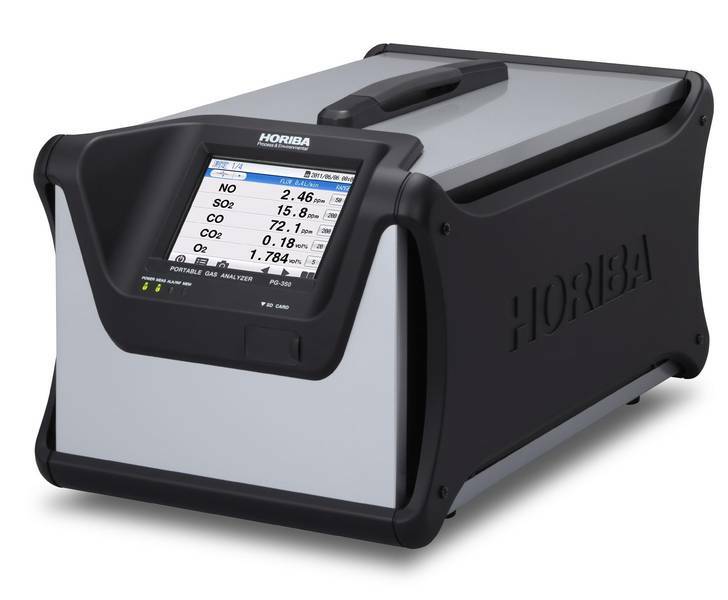 HORIBA&apos;s Process Analyzers not only uses unique monitoring measurement & fostered sampling technology but also meets the market demanding features like accuracy, stability and reliability to fit your specific measurement requirements. 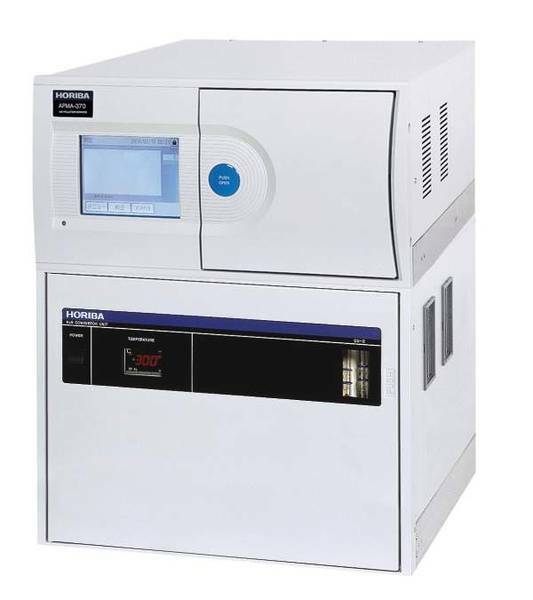 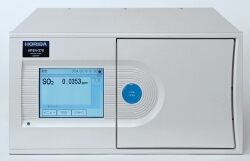 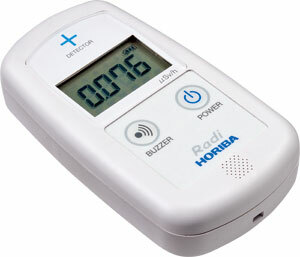 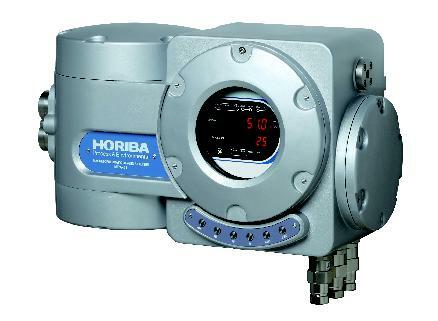 510 Series Gas Analyzers – HORIBA&apos;s 510 Series Gas Analyzers provide continuous monitoring. 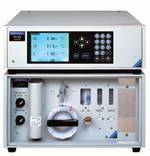 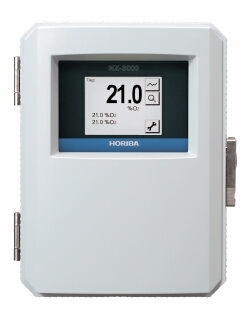 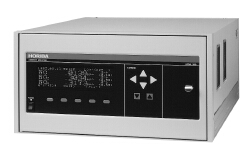 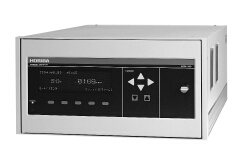 HORIBA&apos;s 510 Series Gas Analyzers provide continuous monitoring. 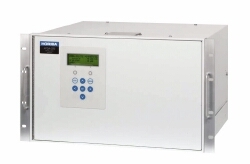 The line–up for the 51 series covers a wide range of applications including infrared gas analyzers for general–purposses and models for use with oxygen and hydrogen.